Westin's Pro Traxx 5 Oval Steps are a great upgrade to add to your Wrangler JL. Not only will they help you in and out of your Jeep but they will add a dash of style too. These 5" wide oval side steps give you a more wide & secure step area along with an injection molded step pad with deep waterways keeping it dry. Comes in polished stainless steel or textured black. Features: a wide injection molded step pad with deep paved waterways that help keep the step free from water giving you a dry safe surface to step on when getting in or out of your Wrangler JL. 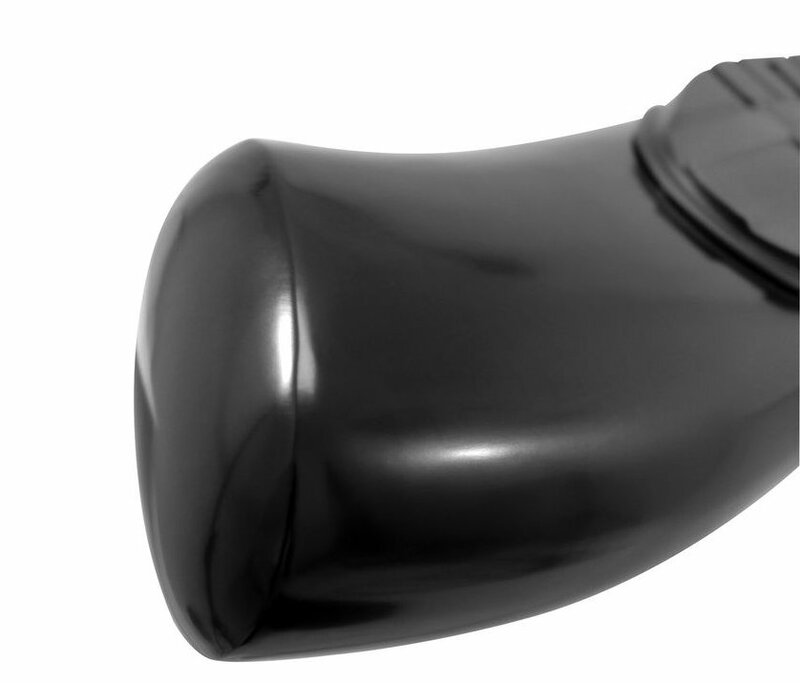 Fully coated seamless ends with a 30 degree OE style bend to ensure no end caps or bolts are exposed.